The battle for the soul of Dana Cardinal begins. The voice of Dana Cardinal is Jasika Nicole. http://www.muccapazza.com Night Vale Presents Birthday Party, June 8th at the Bell House in New York City. Tickets on sale now. 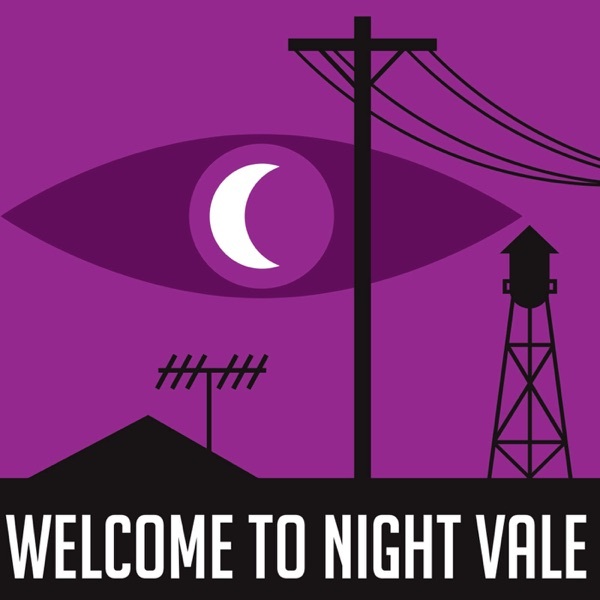 http://www.welcometonightvale.com/live Brand new pins, bumper stickers, t-shirts and more in our store.